Selling your home in San Diego or Chula Vista? Get a FREE Home Value Request CMA! Welcome to www.JohnStacySellsHomes.com ... where you can search for San Diego Homes and Chula Vista Homes with one of San Diego and Chula Vista's Top Realtors. This is your no hassle FREE information source when BUYING and SELLING Traditional Sales, Bank Owned (Foreclosures) and Short Sale properties in "America's Finest City", San Diego, California! Hi, my name is John Stacy of Coldwell Banker West (CalBRE# 1393777) and I've been an full-time active San Diego Realtor and Chula Vista Realtor since 2002. I'm a native San Diegan who takes great pride in customer service and is passionate about making sure that my client's needs are always my #1 priority. I'm very proud of being selected as a multi-year recipient SAN DIEGO MAGAZINE 2017, 2016, 2015, 2014, 2013, 2012 & 2011 SAN DIEGO COUNTY FIVE STAR Real Estate Agent (Top 6% in Customer Satisfaction). 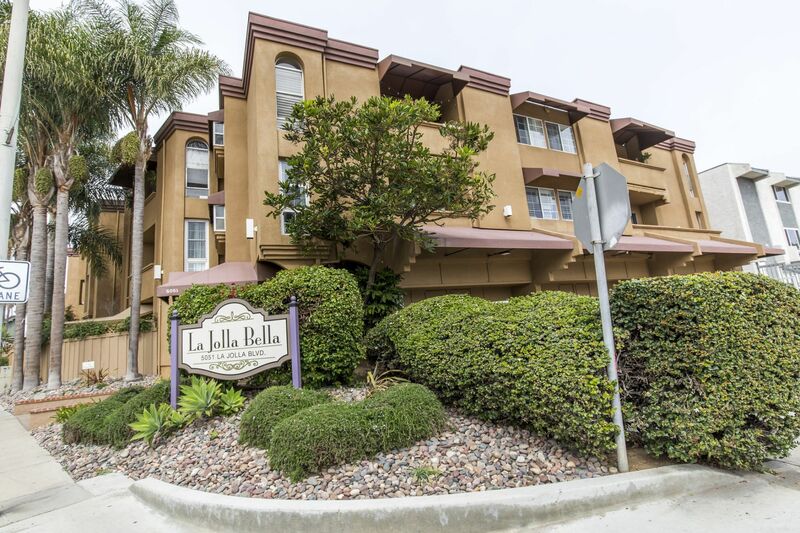 We have four offices in San Diego here to serve you: Downtown San Diego East Village, Chula Vista Eastlake, Chula Vista Rancho Del Rey and Bonita. In the current changing real estate market, many homeowners here in San Diego are struggling financially and need a trusted resource to answer all of their questions and to explain what options they have in their time of need. If you have to sell your home as a "Short Sale", I can provide you with the best possible professional services since I'm also a CDPE (Certified Distress Property Expert) who is a Short Sale Specialist. I would like the opportunity to earn your business and help you and your family in making it as stress free as possible. Our Short Sale Team has the track record, tools and experience to increase your chances of completing the transaction in a timely manner. Are you looking to buy San Diego real estate? Please let me assist you in finding your next San Diego home by completing our VIP Home Request form. We will send you listings that match your criteria. Are you selling real estate in San Diego? Do you need to know how much your home is worth? Feel free to request a FREE Home Value Request. Tell me a little about your home and property and I will send you a FREE CMA (comparative market analysis). At johnstacysellshomes.com you can find information on local schools, weather, local information, links and other local resources for the San Diego area and its surrounding communities. 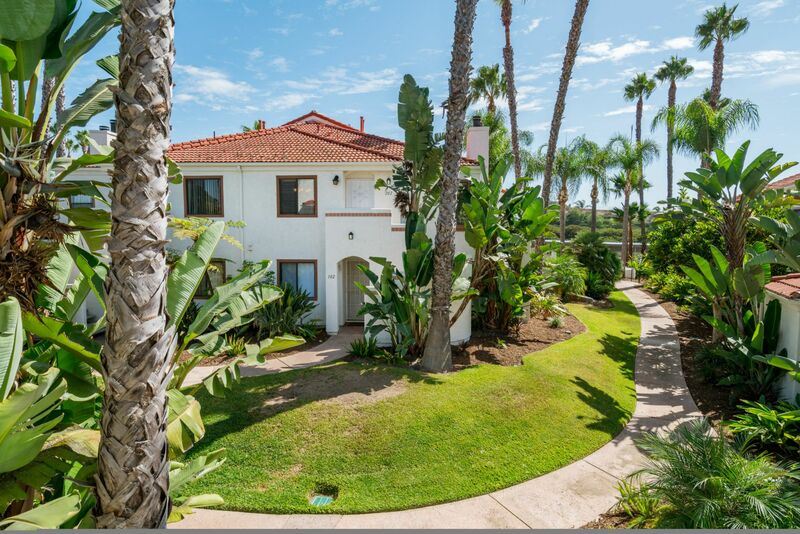 Buying or selling your next home can be the single most important transaction in your life, therefore it is important you work with someone who has the Integrity, Knowledge and Experience to make your next San Diego real estate transaction enjoyable and stress-free. If you have further questions about the San Diego real estate market, please don't hesitate to call me at (619) 892-2985 or send an email. Thank you for your time and consideration! 2 bedrooms, 2 baths, approx 875 sq. ft.
3 bedrooms, 2 baths, approx 1127 sq. ft.